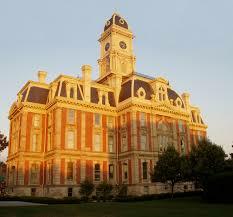 Noblesville IN, is the county seat for Hamilton County. Noblesville's history dates back to 1818.William Conner, the only settler living in the area at the time, and his wife Mekinges Conner, aLenape, established the first trading post in central Indiana in 1802 and lived in the first log cabin in the area. William Conner and Josiah Polk laid out what is now downtown Noblesville in 1823. Conner's 1823 home is now one of a village of historic buildings making up Conner Prairie Pioneer Settlement, a living history museum south of Noblesville in Fishers. Conner Prairie Farm is a must see for every school age child, and The Indianapolis Symphony Orchestra holds evening concerts in the summer at the Farm. Schools are nationally recognized serving over 10,000 students, across 10 different school sites in Noblesville. The academic achievements of students make the schools a top performing district in the state of Indiana, and led Newsweek to name Noblesville High School one of the best high schools in the nation. If Noblesville Indiana is in your future, you'll find great shopping along SR 37, there's every big box store you can possibly want. If you're up for a short drive, check out Hamilton Town Center. State Road 65 makes interstate travel convenient. 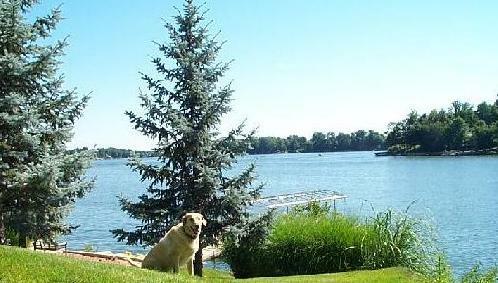 Just north of Noblesville you'll find Morse Reservoir, which is 1 of only 2 bodies of water within commuting distance to Indianapolis. Updated: 25th April, 2019 8:07 AM.